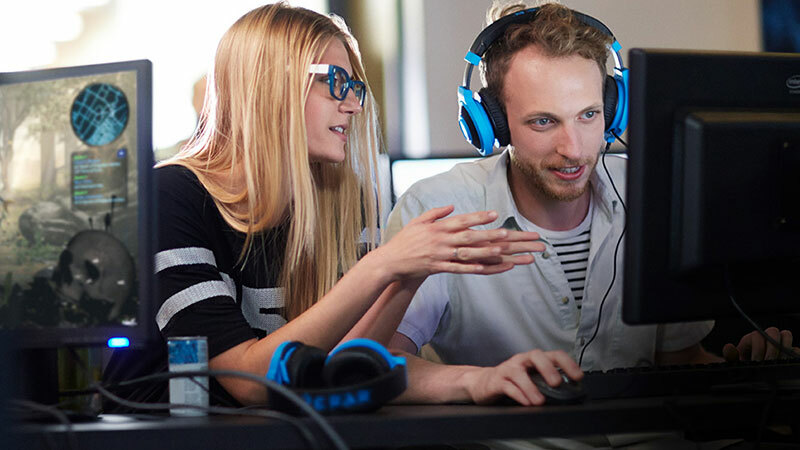 Intel and Unity have joined forces to provide you with technical content and publishing opportunities to help you develop better games and monetization strategies. Get the tools and resources you need to optimize your Unity experiences on Intel technology by signing up today! Get ready. Get noticed. Get big. Create your best gameplay experience with tools and tutorials that help you imagine, plan, and design your game, and code it more efficiently for improved performance on Intel® architecture. Find free libraries, performance analyzers, code samples, how-tos, and other resources below. 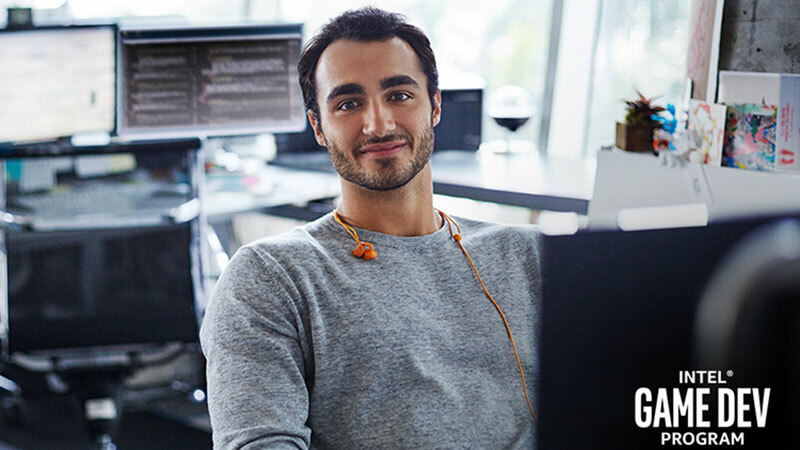 Download Intel® Graphics Performance Analyzers for free to improve your game's graphical integrity and performance by quickly identifying problems areas. Improve your game's frame rate and performance to utilize your favorite platform's full potential. Learn how to use the C# Job System, Entity Component System and Burst Compiler technology in Unity to create more efficient code that targets multiple CPUs. 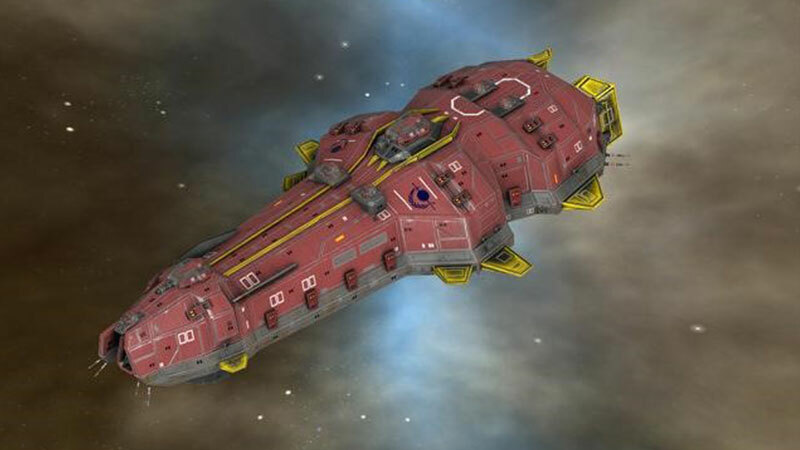 Review common performance issues in games and how Intel® GPA and the Unity profiler can help identify and fix bottlenecks. 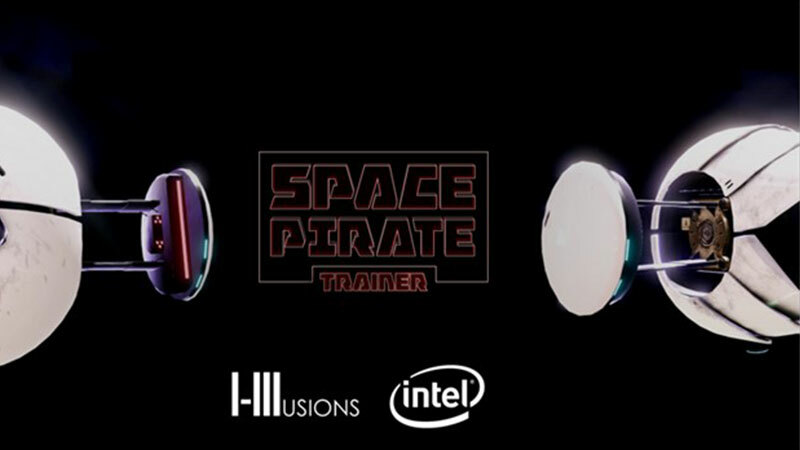 See how Space Pirate Trainer became the go-to choice for many hardware producers to demo the wonders of VR.